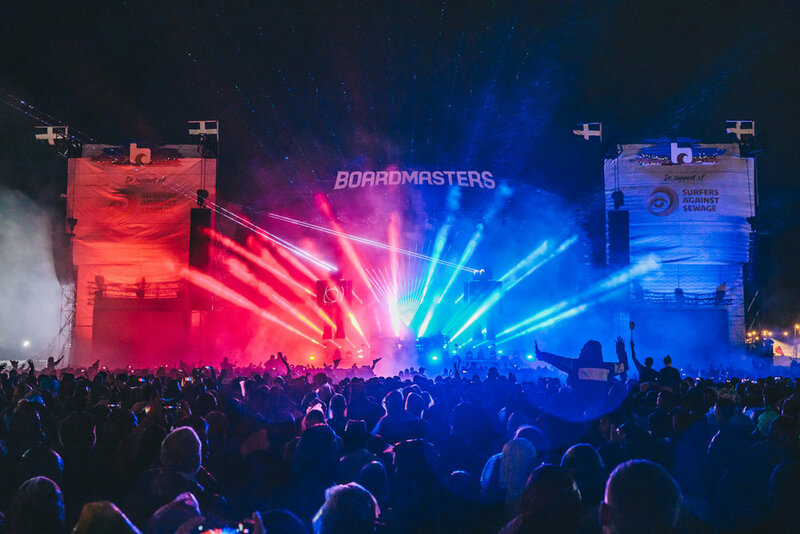 Immediately after our Boardmasters announcement comes NASS: Rudimental, Giggs, Loyle Carner and 20 more acts hitting the Showground in Shepton for 2019. Street Art in collaboration with Upfest featuring Dones, The Hass, Sledone and Miss 4ire. The first wave of acts has arrived. 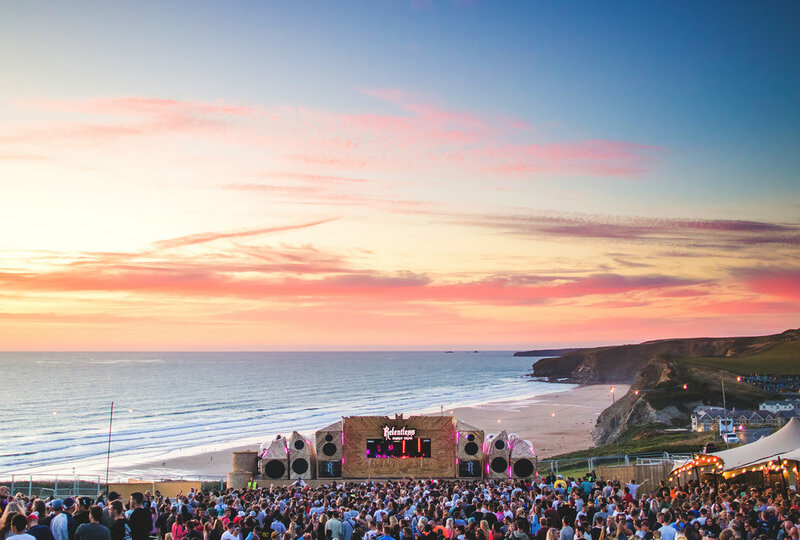 We welcome Florence + The Machine, Dizzee Rascal, Franz Ferdinand, IDLES and more to the Cornish coast. 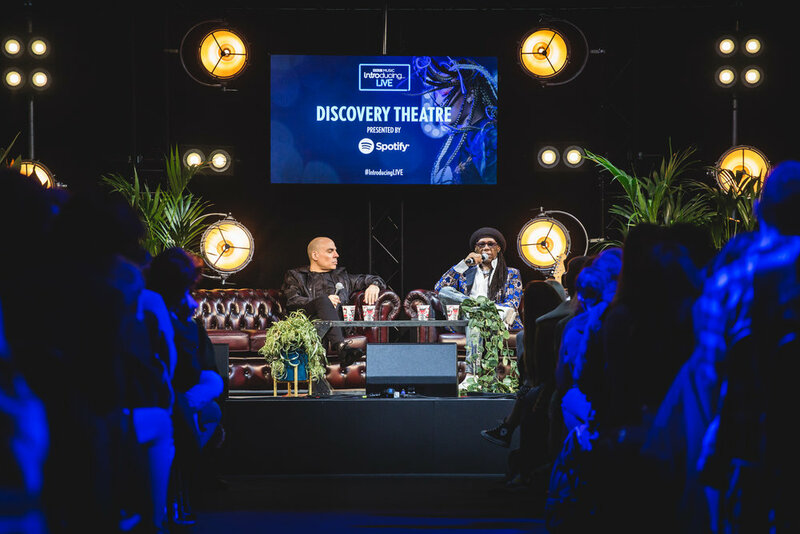 Proud to have been involved in producing this amazing event at Tobacco Dock with Vision Nine / Get On Music. Huge depth of content, fascinating insights from key players in the music industry and a chance to let your hair down at the end of each night with dramatic headline shows. Click/swipe image to see highlights below. Excited to be working on an epic new event with the BBC. 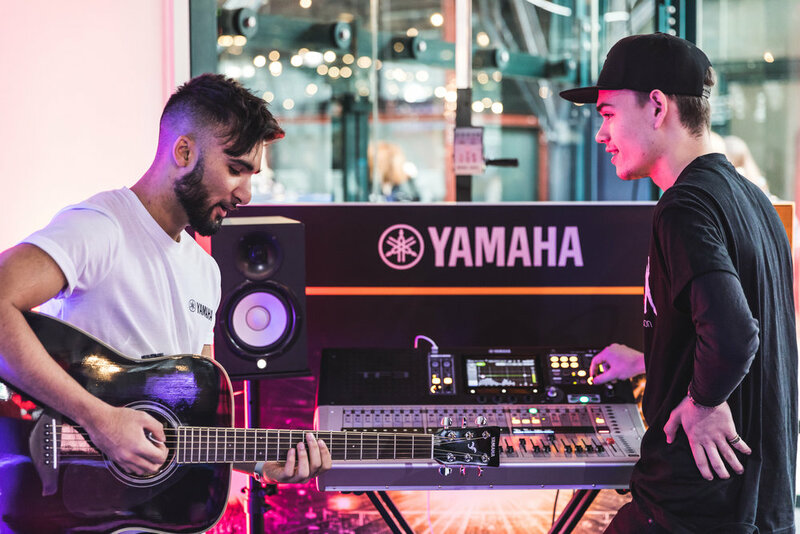 A three day festival of discovery for anyone looking for a career in the music industry. 8 - 10 November in Tobacco Dock and will feature heavy hitters such as Annie Mac, Ben Howard, Deadmau5, Emily Eavis, Tom Grennan and many more. Tickets from £10 - come join us. Custom cast stone trophy for all winners at NASS Festival 2018. The logo was profiled and debossed creating a pop out, eye catching effect. To finish, the bespoke acrylic base was engraved, using the same font as the branding, with the champs’ details, festival information and illustrations from Tony Riff. Trophy made by Creative Awards. 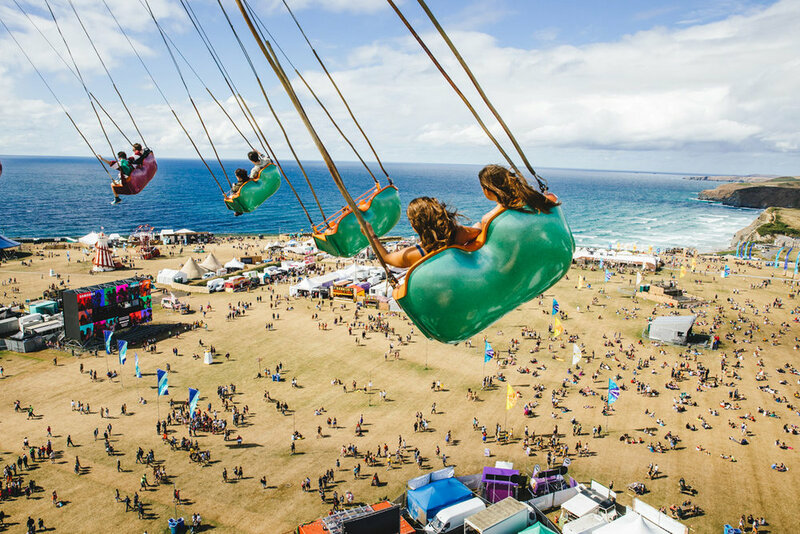 An epic year working on branding and curating Boardmasters Festival. Check out some highlights from the event below. Thanks to the wider V9 team, Decordia, Hot Soup House and HSC for all the help pulling together a special one. 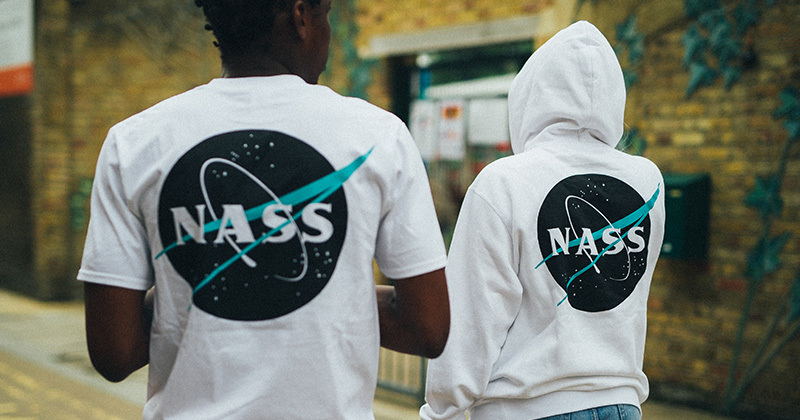 This all-new venue for NASS 2018 needed an all-new brand. Introducing The Lock In : a late-night stage found in the back of the onsite pub, The Truck & Bearing. NASS 18 was bigger and better than ever. Top street artists, international athletes and an eclectic urban lineup combining to create a heady brew. Throw in some extreme sunshine and a victorious World Cup quarter final on the main stage and it gave us a NASS to remember. Huge thanks to all who helped pull together the look and feel including wider V9 team, Upfest, Hot Soup House & True Concept. Logo for Boardmasters charity that raises money for good causes in Cornwall. Specially curated 'zine from street art collective Gums & Tongue (Real Dill | Captain Kris | Obit | TonyBoy | Dahkoh | Oust) featuring work from Si Mitchell, Tony Riff, Kid Crayon, Donk, Skeleton Cardboard & Sepr. A snapshot of the NASS merchandise collection for 2018 including the World Cup England crest rip long sleeve I created, featuring three ex-pigeons on the shirt. It nearly came home, bruv! Thank you to the folk at Lignum for creating the custom trophies for our 2017 WSL surf contests. Using local sustainable materials and craft was important to us. Local surfboard shapers Lignum sourced the timber for the project from a supplier based in Dartmoor, Devon. The timber of choice was Elm and Ash, both grown and harvested in the South West, from plantations established over 100 years ago. The stringers were made from offcuts generated from their surfboard building business. They used in-house CAD/CAM to create the shape of the iconic Boardmasters 'B' icon, then sanded the timber by hand and finished the trophies with natural linseed oil to bring out the rich colour and grain of the wood. 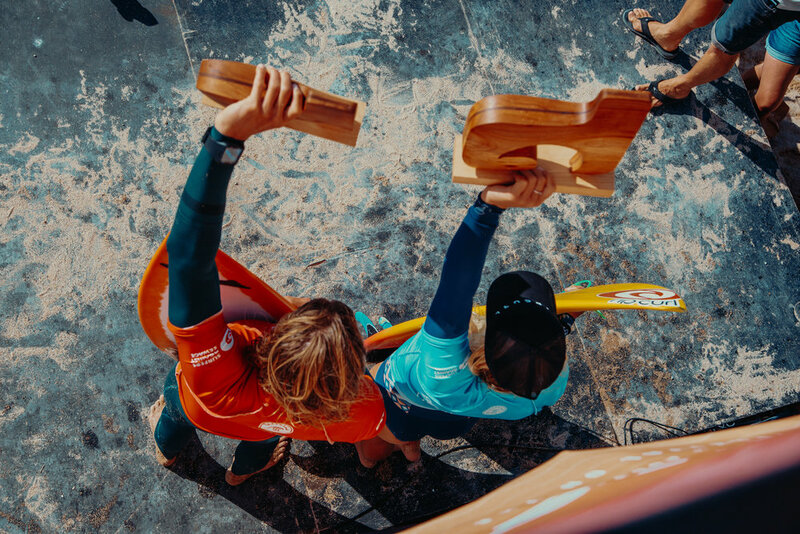 It is great to have such passion and authenticity going into a key part of our surf competition, and the trophies were really appreciated by the winners. 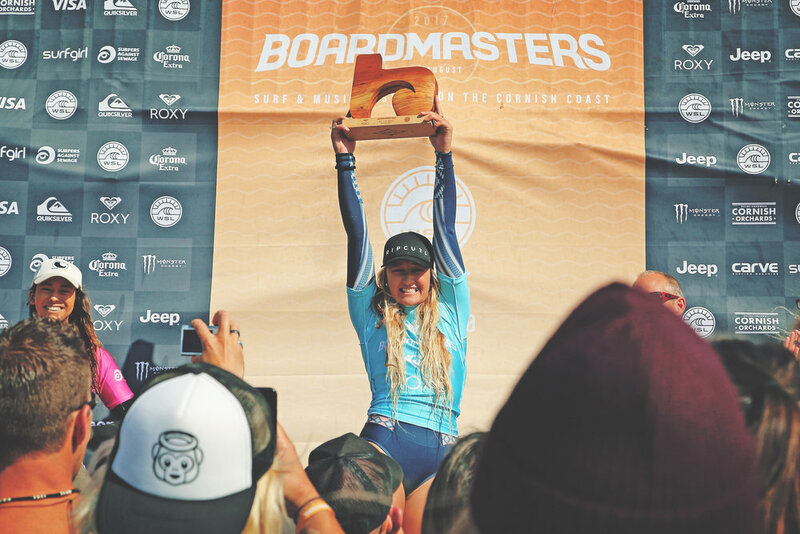 Using ecologically-friendly natural products is a key part of our brand ethos, and to have locally-sourced wood crafted by pro shapers into the Boardmasters symbol has given us an iconic trophy that represents the key values of the brand. Boardmasters worked with Marley to create a limited edition Edition Get Together Mini. 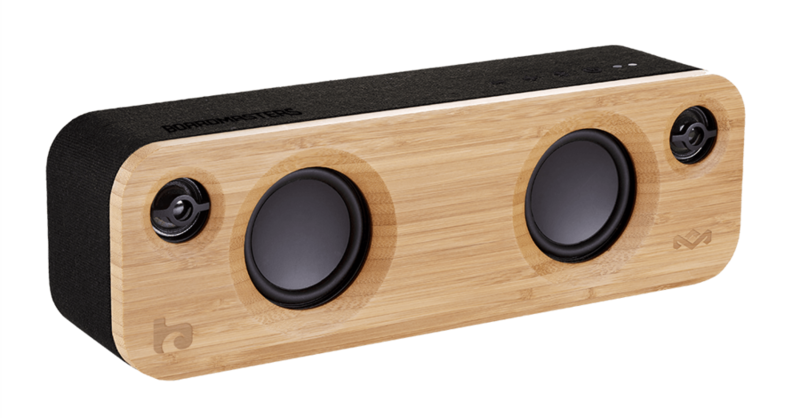 A scaled down version of the classic Get Together Speaker, the Get Together Mini packs a lot of power into a small package. Crafted from sustainable materials, the bamboo face and rewind fabric, it doesn't sacrifice solid performance or a great-looking design. Proud to have overseen the creation of the first ever Boardmasters beer: Soul Arch. Brewed by Harbour and designed by the talented folk at A-Side Studio. Looking forward to seeing it on sale in the build up to the festival. Congratulations to all 2017 NASS winners across all skate & BMX events. They were presented with custom-made engraved medals and bespoke trophies with laser-etched black anodised aluminium base, featuring artwork from illustrator Squirl. Great to have Fanakapan and Cheba onboard creating some beautiful balloons at NASS Festival 2017. The creative team were keen to combine these elements for 2017’s artwork, so set about finding the ideal artist to collaborate with. 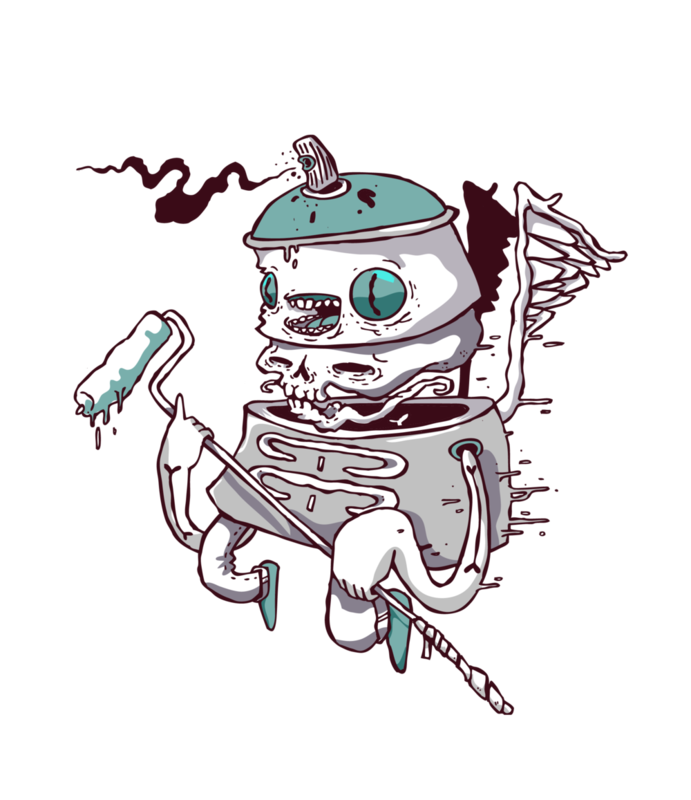 The chosen man was Greg Stobbs AKA Squirl, part of the Lost Souls crew, who was the perfect fit as he is both an illustrator and street artist. It was the best of both worlds: assets were provided to us in a format that was easy to use and adapt, and we knew he could translate the artwork onto 20-foot-high walls for any announcements or onsite. He had also previously painted with us at the festival, so had a good sense of what the event represented and it helps that he is a lovely chap. Due to his large variety of illustration styles, we worked together to choose and develop the ideal route – one that was fun but with a dark side. "I painted at NASS in 2016 with the Lost Souls so had a good feel for the festival. Working with the creative team made it much easier to get the visual vibe, and after a solid meeting talking about how you would skate a post-apocalyptic world, it felt like my work could fit pretty much perfectly with the kind of characters you find at NASS. I had a loose leash creatively that gave me the freedom to take it my own way, whilst knowing that the NASS team had the skills to pull a lot of the elements together into a cohesive set of designs. Now I'm looking forward to getting some of this stuff up, large-scale on site." Combining the core pillars of NASS (music, action sports and street art) is always the team's goal when showcasing the event, and this is particularly true with this years' announcement videos. 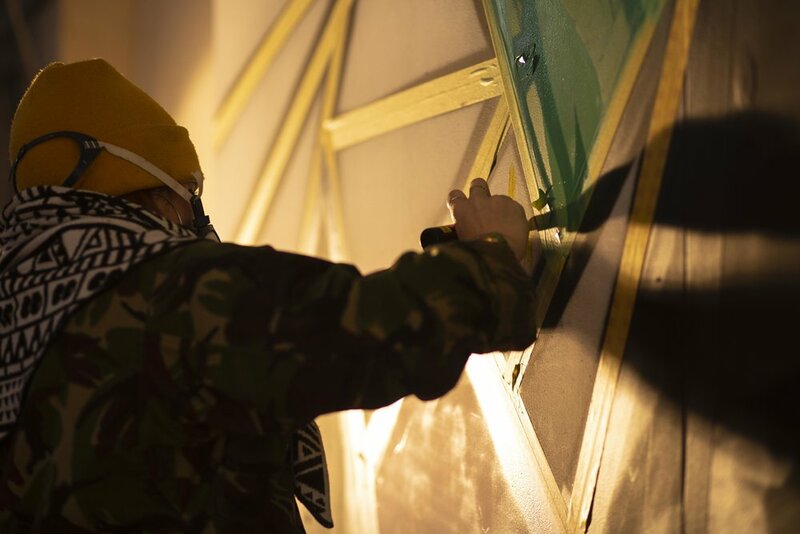 The festival's first release saw headliner Pendulum stencilled onto a canvas of ten skate decks amongst Squirl's festival creative, to the backdrop of their monster hit ‘Tarantula’, and to date has had more than 410,000 views on Facebook. 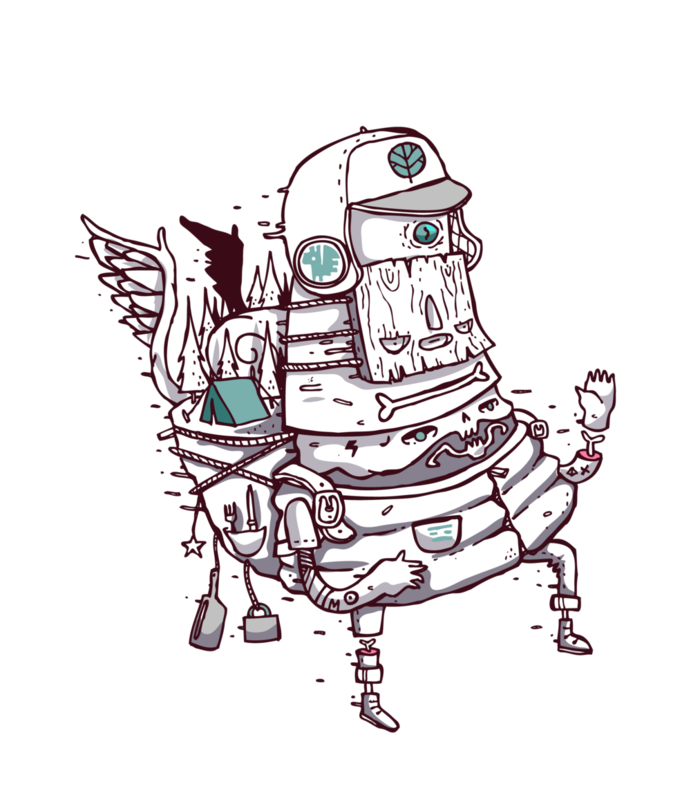 The eight characters covered every requirement for the festival's promotion - skate, BMX, music, street art, photography, hedonism and camping - bringing both consistency and flexibility. The background assets were provided in vector form as clusters and individual elements as the NASS team would be rolling the artwork out across all touch points, from website and social channels to print ads and video content. It is always a pleasure working with talented artists who add something extra at every stage. I’m excited to be rolling this artwork out, not least at the festival site, where we plan for Greg to paint these awesome characters somewhere huge onsite: either on 14 foot ramps or all over NASS’s pub (the Truck & Bearing). Onsite, NASS collaborates with Bristol-based Upfest, Europe’s largest street art & graffiti festival. 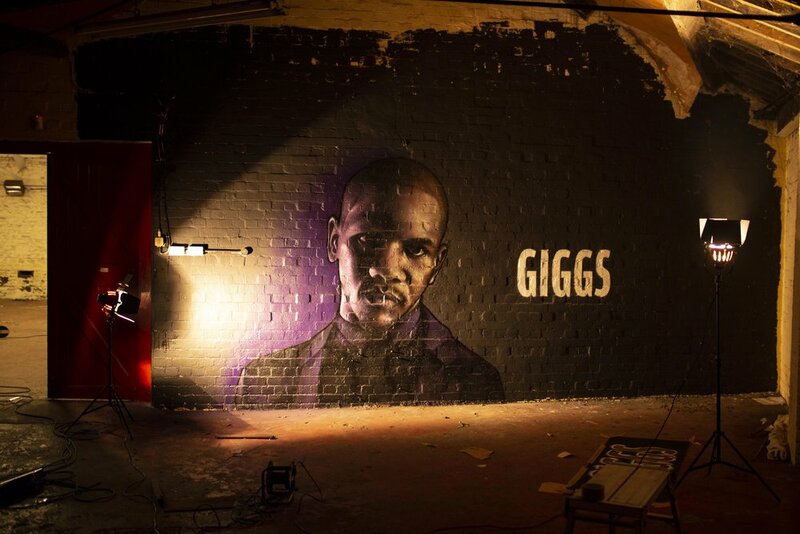 In 2016 the site was transformed by street art from some of the UKs best graffiti artists, muralists and stencillers including Captain Kris, Si Mitchell, SPZero76, Squirl, Loch Ness, Paul Monsters, Voyder, Lemak, Kid30, Lokey, Soker, MOA and more. Find out more about NASS street art here. NASS Festival takes place 6th – 9th July 2017 with headliners Method Man & Redman, Pendulum and Kano. Tickets are available online. Street artists can apply to paint at the festival here. Here are two skate contest crests designed for NASS Vert and NASS Pro Park. The aim was to elevate the competititons and to give them an identity that can be built on year on year. Looking forward to overseeing the roll out, including the inclusion of sponsors, social content, onsite branding and potentially some custom trophies. 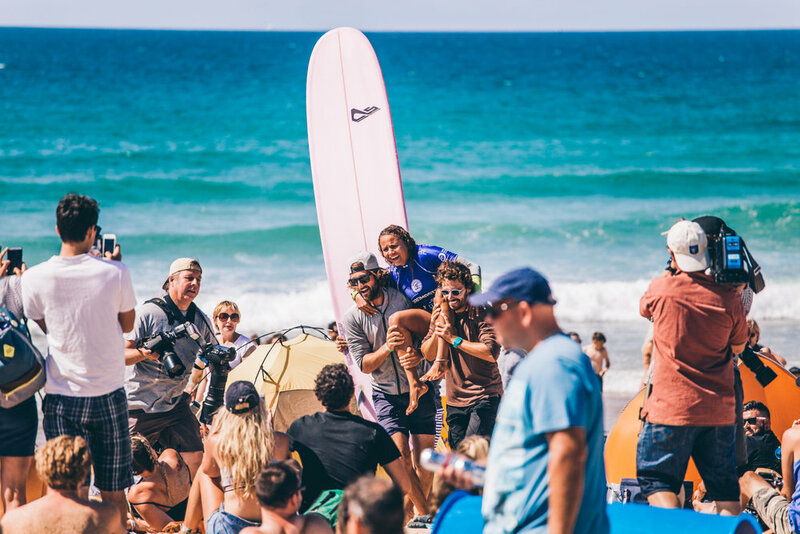 A few highlights from a very successful Boardmasters Festival. With specific thanks to my creative team Indra Waughray, Callum Chambers, Wario and Lucy Hall.